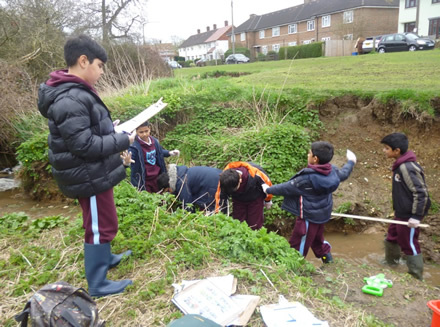 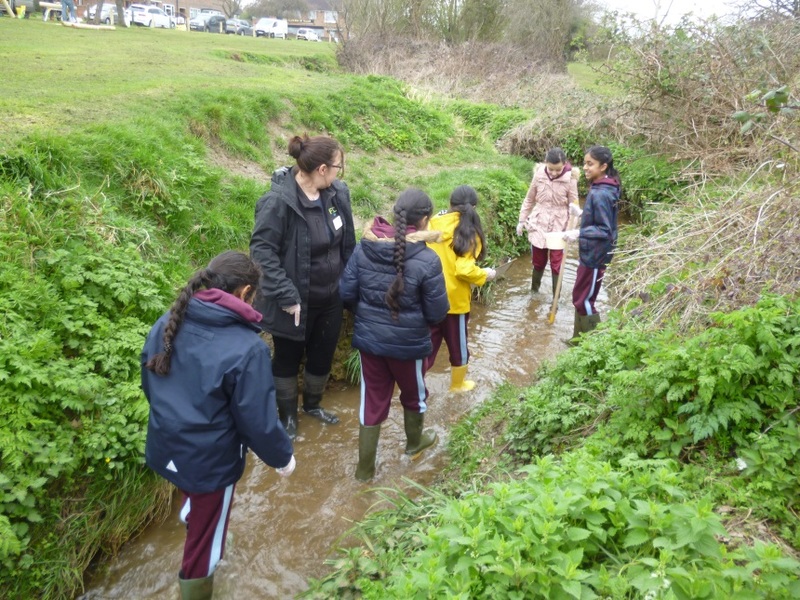 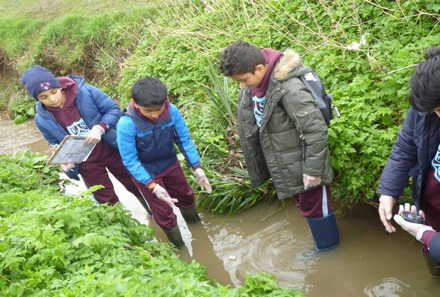 the Debden Brook at High Beech as we have been studying rivers in our geography lessons this term. 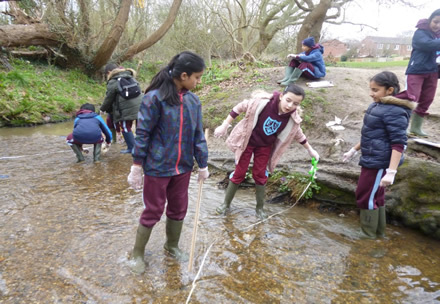 We wanted to see for ourselves how a river changes as it travels downstream. 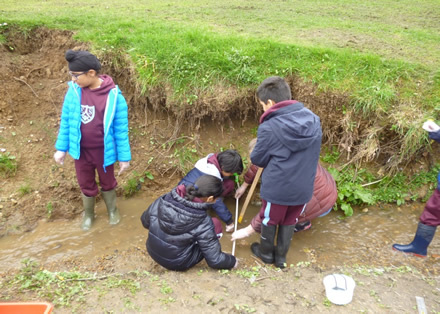 the source of the river, it was clay and was sticky and thick so water was unable to infiltrate here! 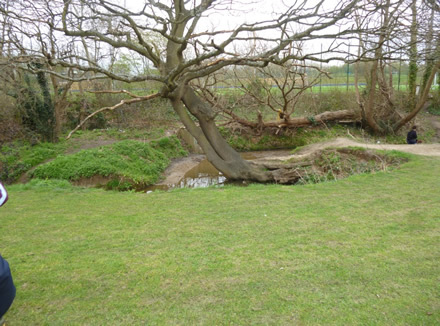 These are called the ‘Claygate Beds’.